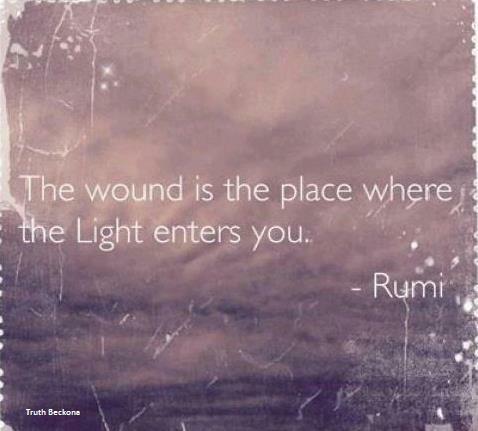 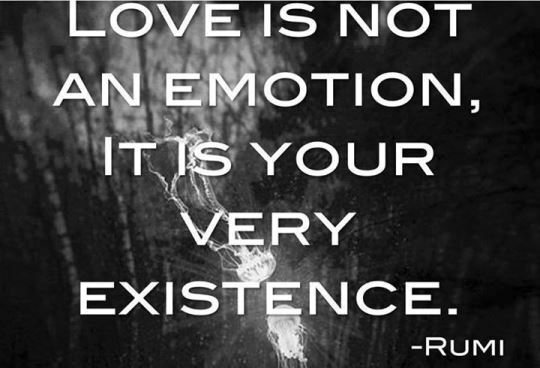 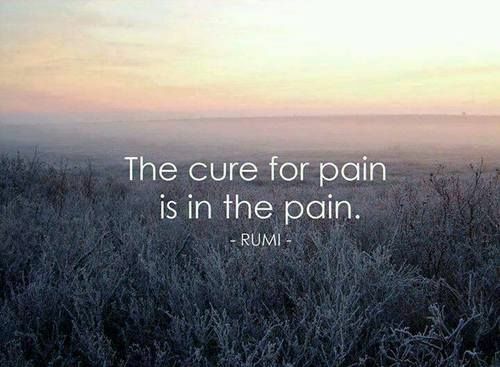 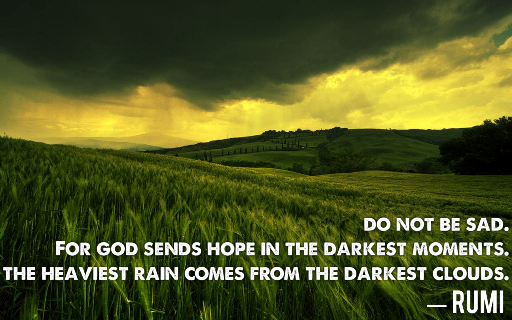 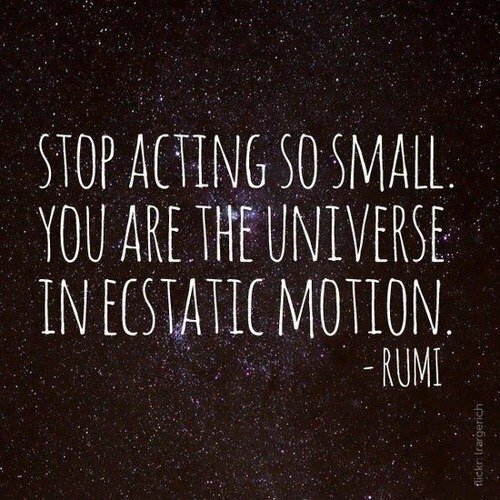 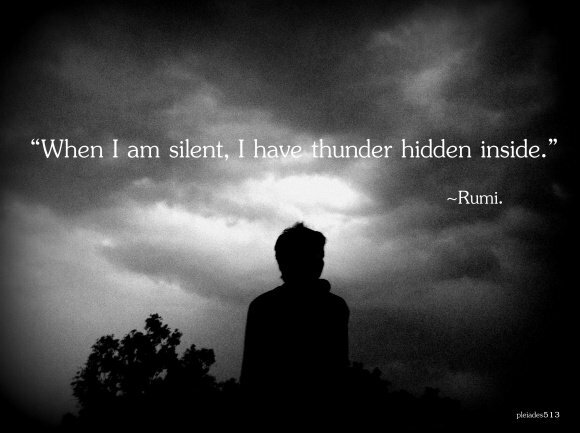 If you need a little extra inspiration today, Rumi has you covered. 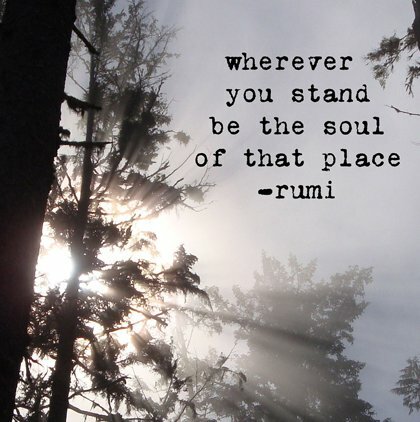 This 13th century Persian poet, scholar, and Sufi mystic has been inspiring readers for centuries with his beautiful verse and astonishing wisdom. 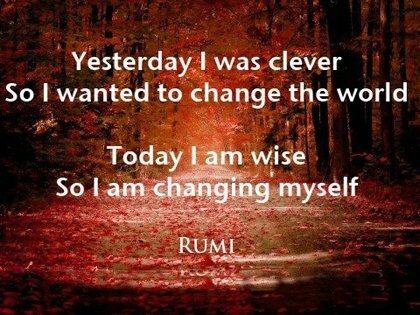 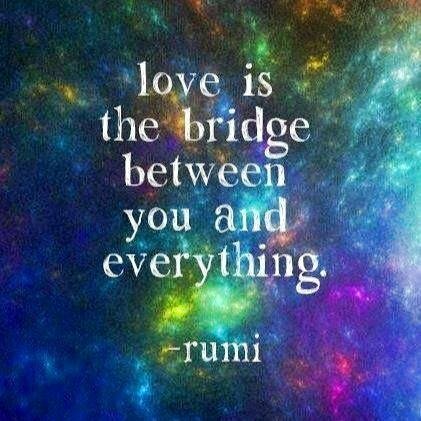 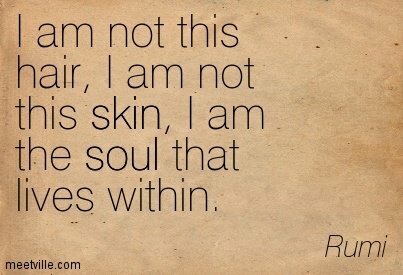 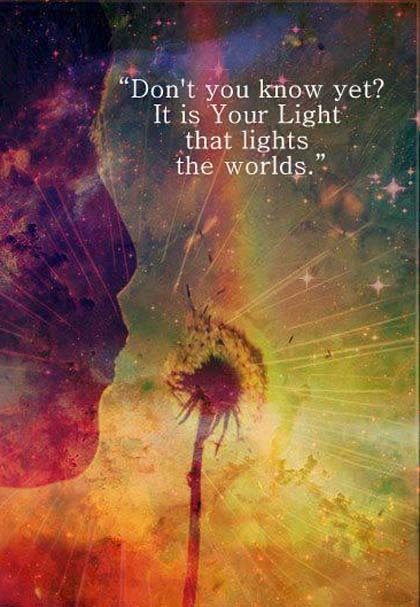 Rumi lived in a very different world from ours, but his words still resonate with truth seekers around the world. 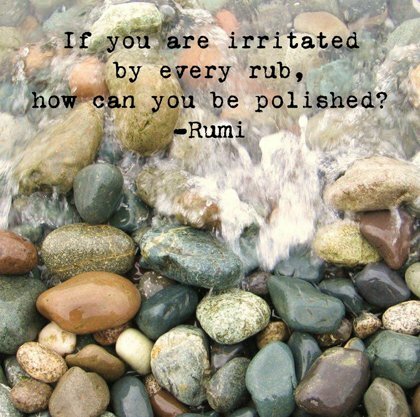 Even in the age of Twitter and Smartphones, Rumi’s age-old wisdom continues to inspire—and his timeless words might be just what you need to get through another hectic day! 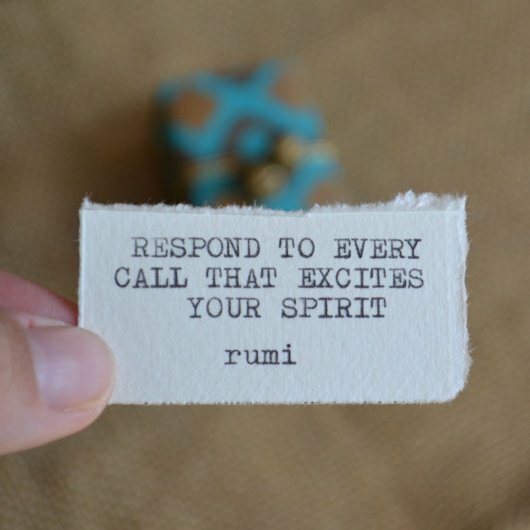 What quotes inspire you? 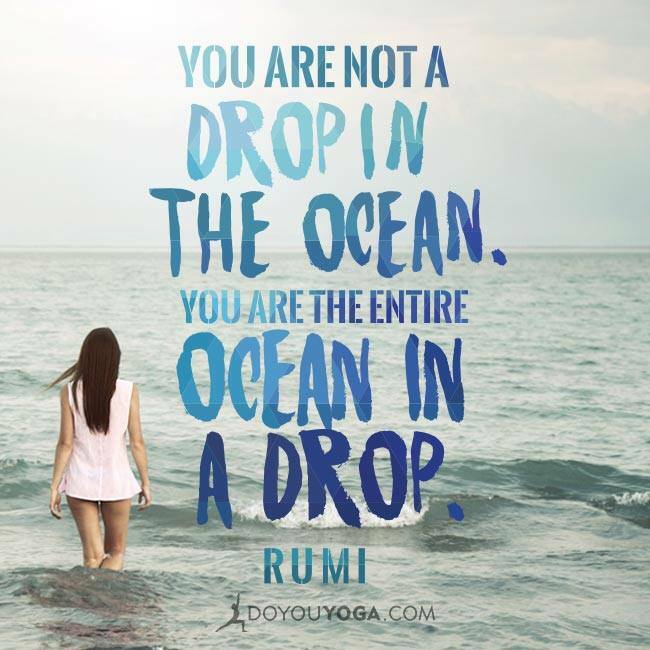 Share them with your fellow yogis on our Facebook or Twitter!